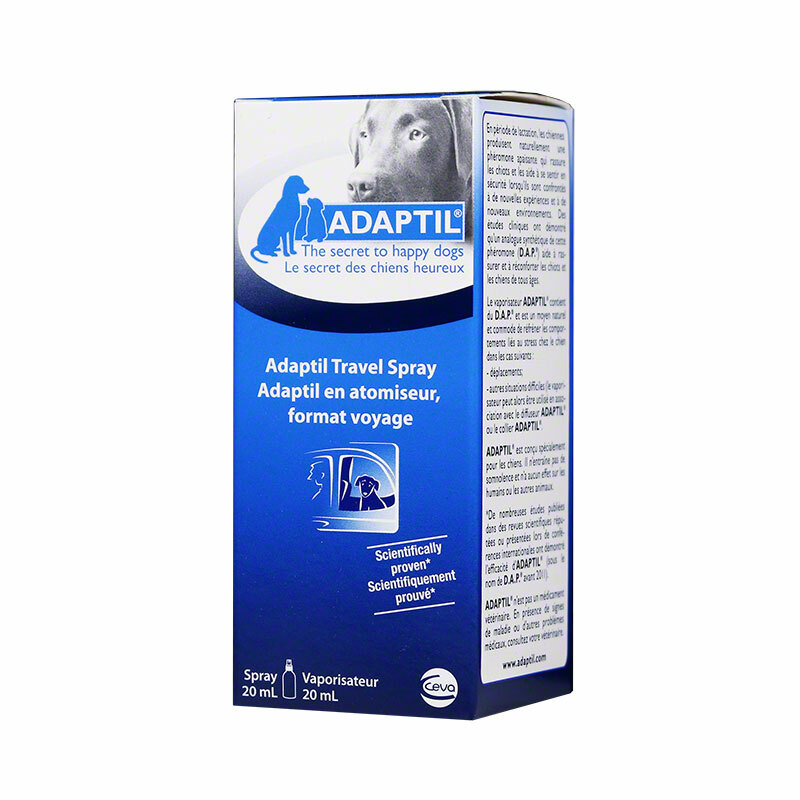 Adaptil Ceva Behavior Treatment Spray For Dogs 20ml mimic the properties of the natural pheromones of the lactating female. Within three to five days after giving birth, the female generates pheromones that give their puppies a sense of well-being and reassurance, known as appeasing pheromones. Pheromones are sensed through a specific action that is different from smelling odors. By replicating this signal of comfort, Adaptil Behavior Treatment Spray helps reduce fear and stress related signs in the puppy and adult dog.